BEIJING (Reuters) - General Motors (GM.N) and Chinese partner SAIC Motor Corp <600104.SS> will soon announce a joint push into Indonesia, using their no-frills Wuling brand to establish a beachhead in Southeast Asia’s biggest market and from there tackle other markets in the region. In a report late Friday, officials from Indonesia's industry ministry told state Antara news agency that GM and SAIC would invest a total of $700 million in Indonesia to set up operations to manufacture and market Wuling vehicles in the country. GM and SAIC, according to the report, plan to start construction of the Wuling assembly plant in August 2015 with an aim to commence production in 2017. The factory will have capacity to produce 150,000 vehicles a year. The report followed a visit to the ministry on Friday by a delegation of GM and SAIC officials, according to Antara. A GM spokeswoman in Shanghai said she could not confirm details in the report. For GM, Indonesia will be its second non-China market in Asia, having already broken into India with SAIC, where they cooperate to market Wuling’s small multi-purpose workhorse vans. The move points to a thaw in what industry watchers considered a creeping chill in the two companies’ partnership over recent years. The venture will manufacture and market low-cost “people mover” microvans, based on the same vehicles that in China, under the Wuling brand, can sell for just under 30,000 yuan ($4,800). Stiff competition will come from Toyota <7203.T> and other Japanese brands, which control over 90 percent of the auto market in Indonesia. “There is plenty of room to play,” Tsien said. The GM-SAIC move largely mirrors a strategy being pursued by Japan’s Nissan Motor Co <7201.T>, which has revived Datsun, a brand name it retired in the 1980s, to market cars affordable to middle-class consumers in countries such as Indonesia, India, Russia and South Africa. Nissan began selling a Datsun in Indonesia last May starting at 87.9 million rupiah ($6,968). Daihatsu <7262.T>, a small car specialist affiliated with Toyota, is scrambling to come up with $5,000 cars and is trying to compete in Indonesia with Datsun and Suzuki, which also focuses on no-frills mass-market cars. The new GM-SAIC venture suggests their global emerging-market strategy might be picking up a head of steam. GM’s top executives including former chief executive Dan Akerson have previously said GM and SAIC were likely to cooperate beyond India, where they have been selling Wuling-designed microvans. Tsien said the new joint venture aims eventually to export its affordable cars out of Indonesia to neighboring markets in Southeast Asia. 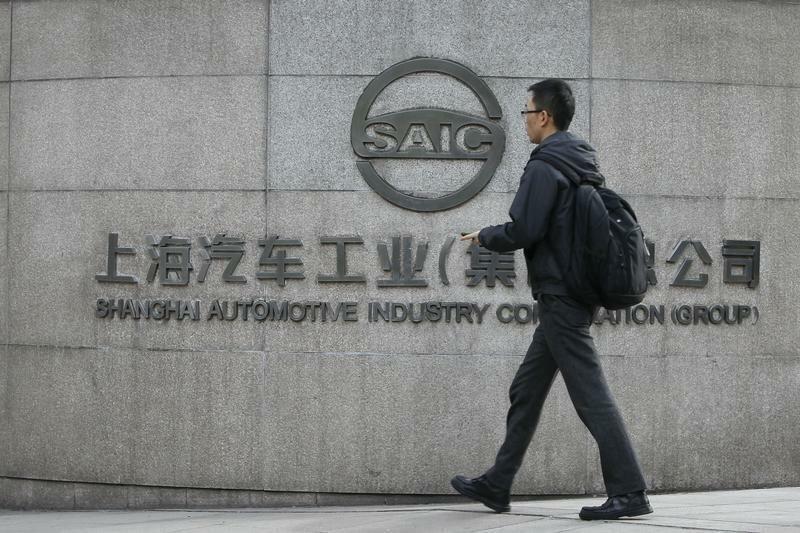 The GM-SAIC partnership went global in 2010 when China’s biggest carmaker became a 50-percent partner, but SAIC nearly reversed that investment in 2012 by cutting its stake to 9 percent after the joint venture struggled. “Our relationship is stronger than ever,” Tsien told Reuters.